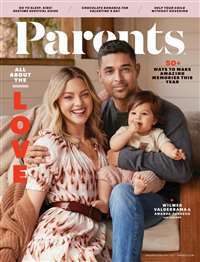 Parenting Early Years is the NEW edition of Parenting that focuses on the day-to-day needs and interests of moms with preschool kids. 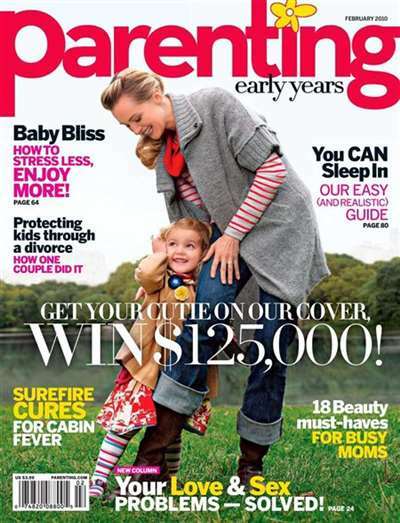 Every issue brings you real, mom-tested advice that relates to your life with babies and toddlers. 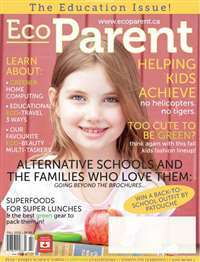 Subscribe to Parenting Early Years Magazine at MagsConnect.com. 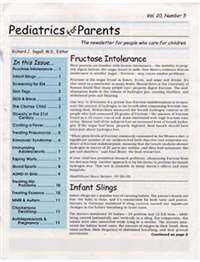 A great magazine for newborn thru toddler ages. 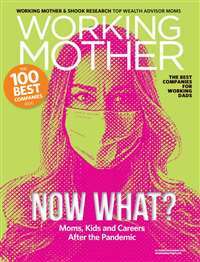 Helpful hints & realistic day to day ideas; unlike "Parents" articles which I find over the top and scary at times! 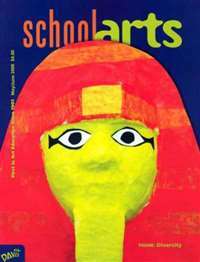 This magazine combines no nonsense articles with well written guides and fun things to read. Parenting supports parents decisions and gives you ways to overcome tough situations that WE ALL go through with our kids! This magazine is great! It offers so much information that is useful for people who know a lot about children and for those that don't know much. I would recommend this for any new (or old) parent! !